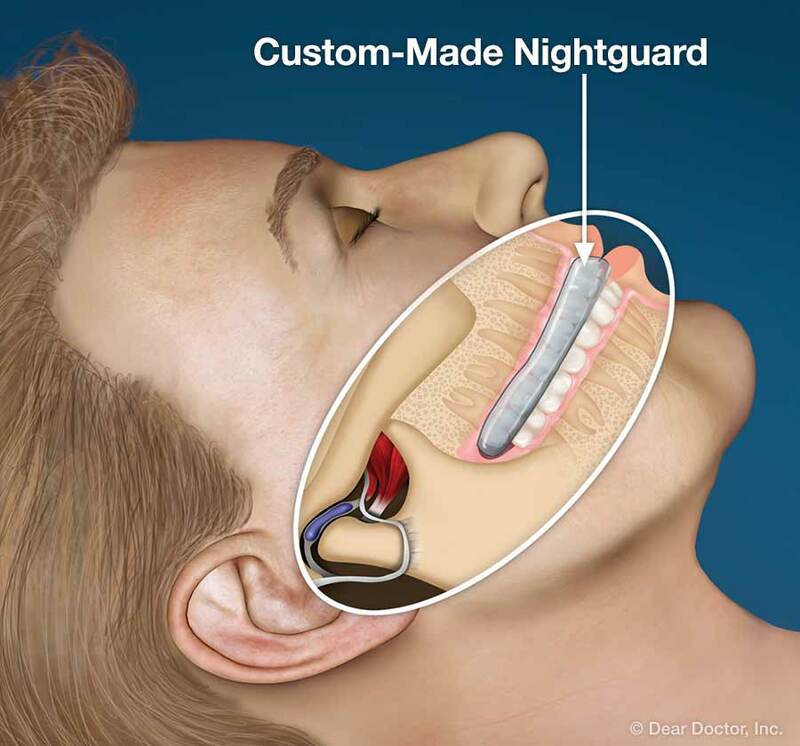 If damage to your teeth or existing dental work is evident, a custom-made nightguard, also known as an “occlusal guard,” may be recommended. It resembles an athletic mouthguard. 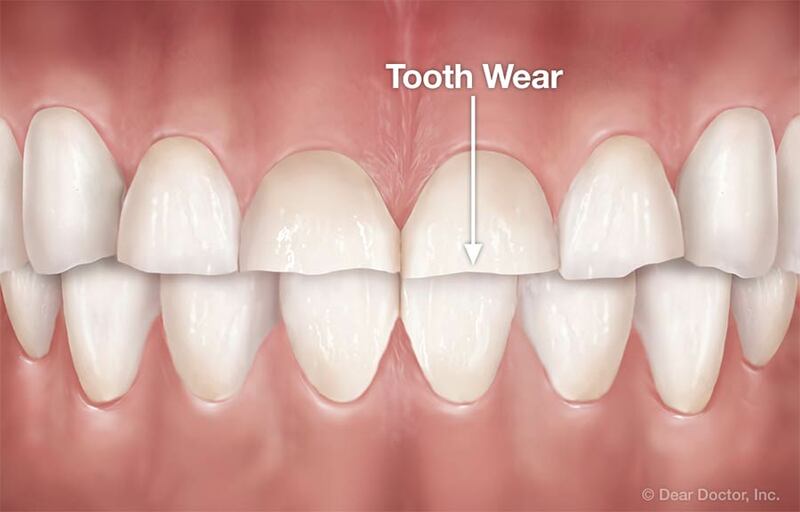 Made of comfortable plastic, the guard is worn at night to keep your teeth from actually contacting each other. It also helps protect your jaw joints from excessive force.